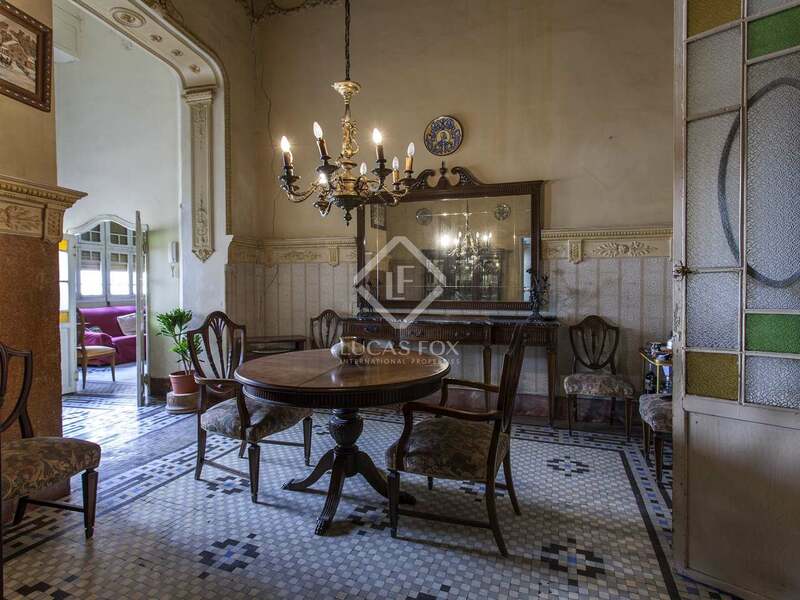 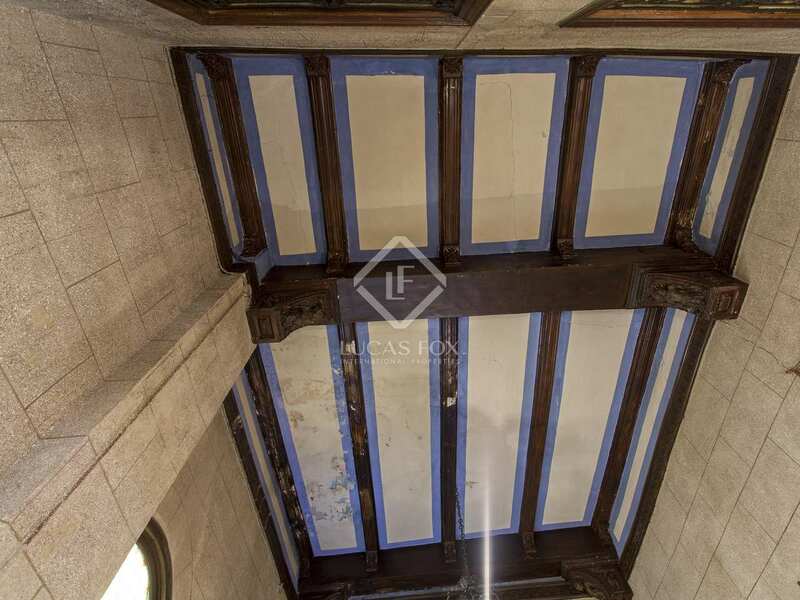 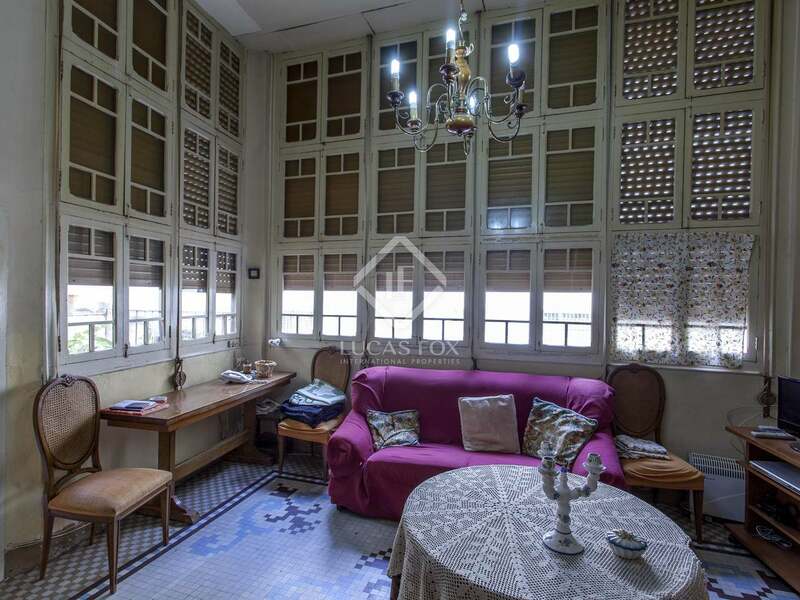 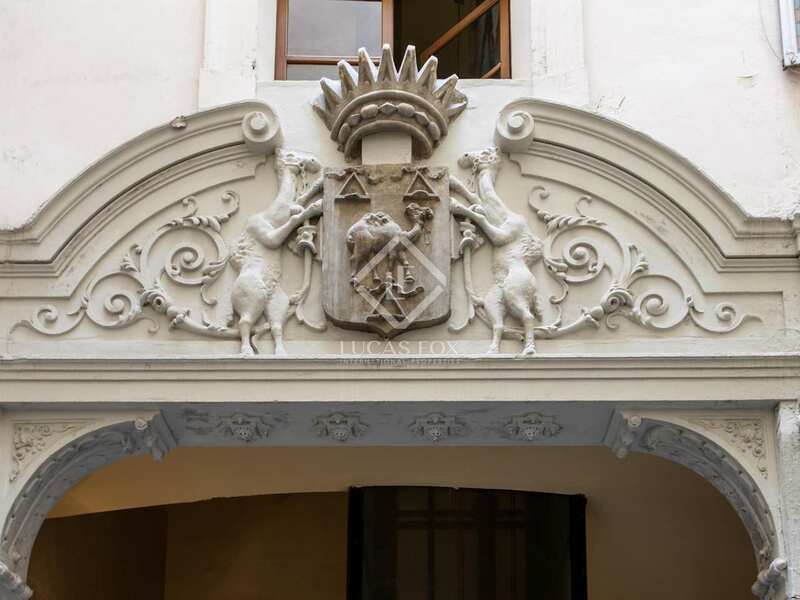 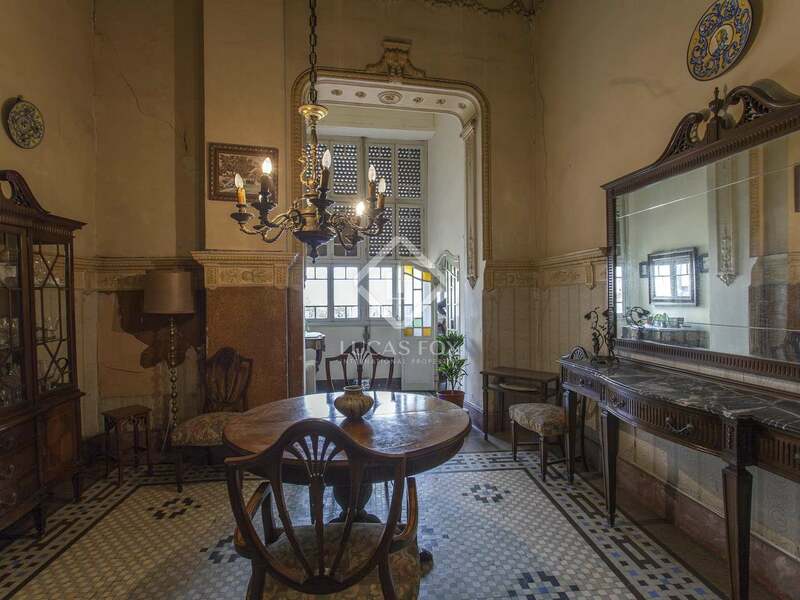 Property of 201 m² in a stately building with period features, for sale in La Seu Seu, very close to the cathedral. 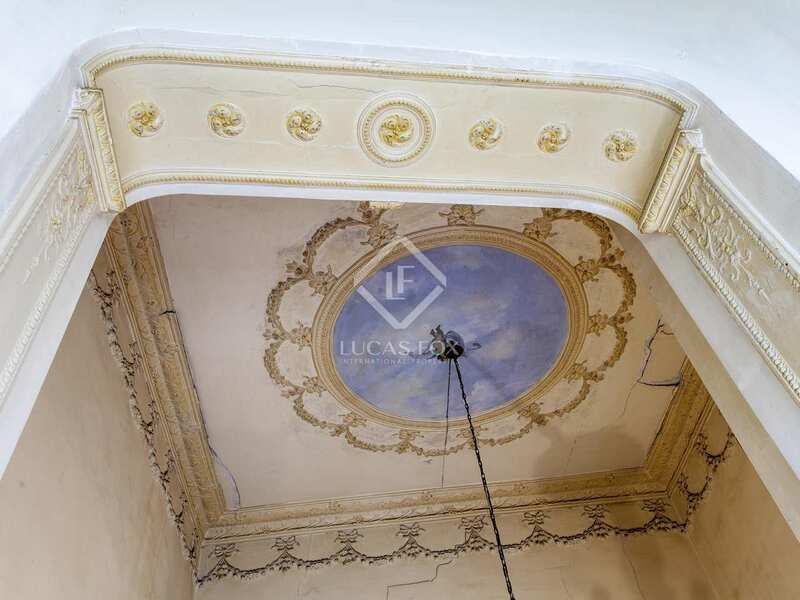 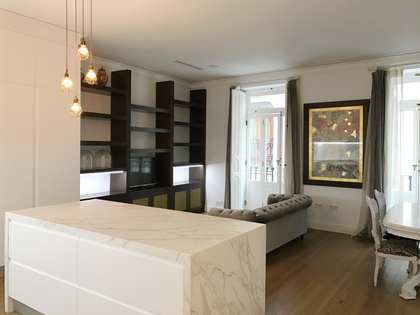 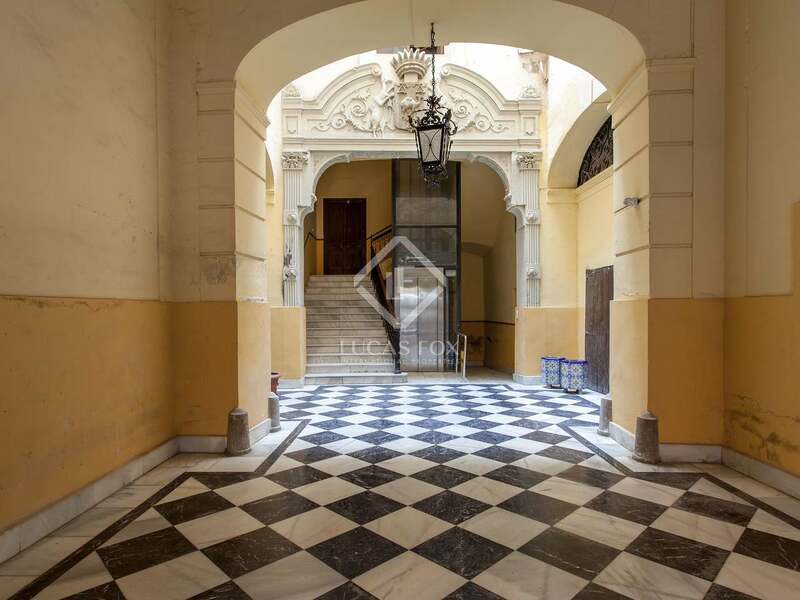 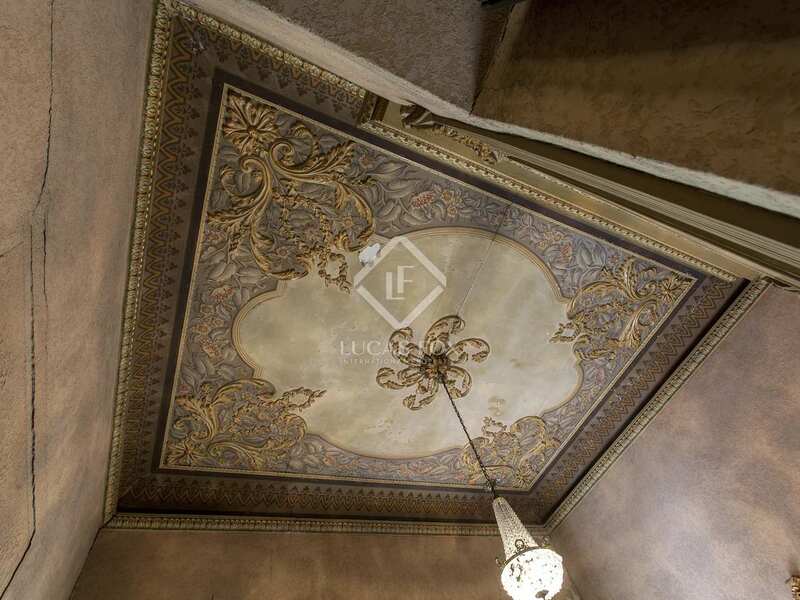 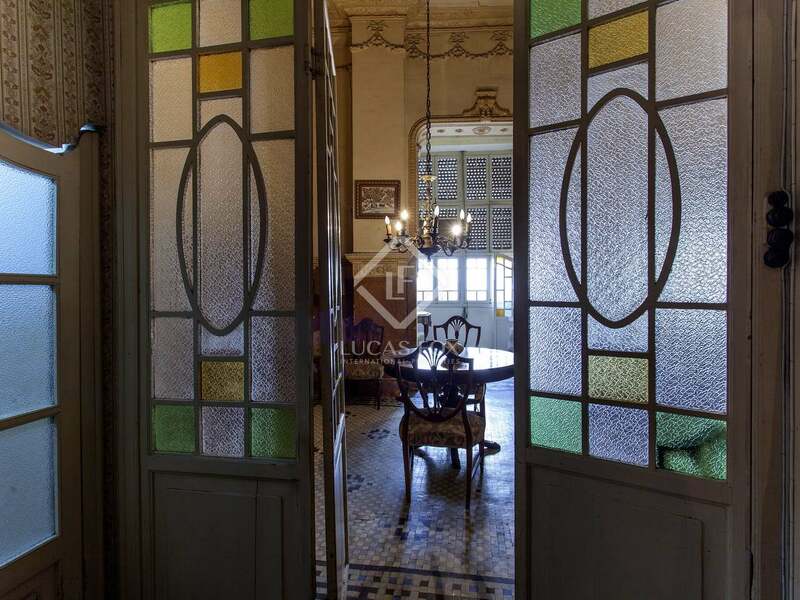 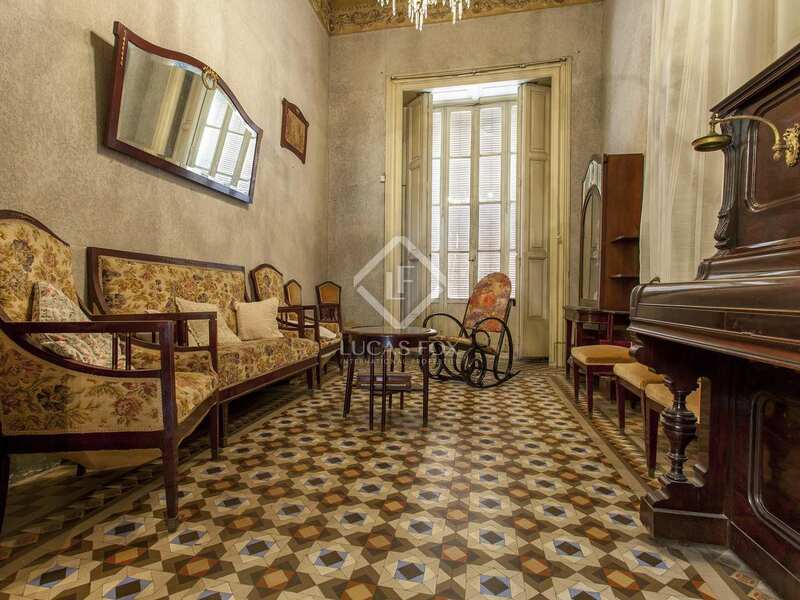 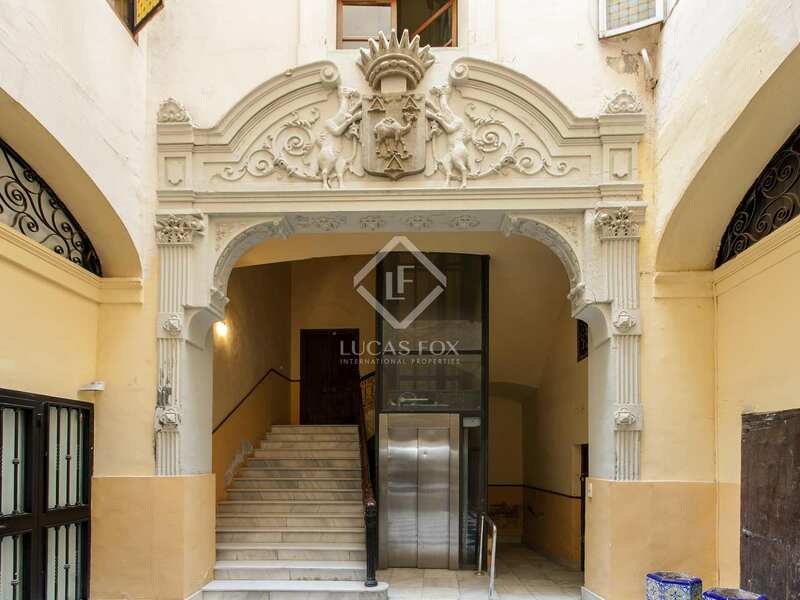 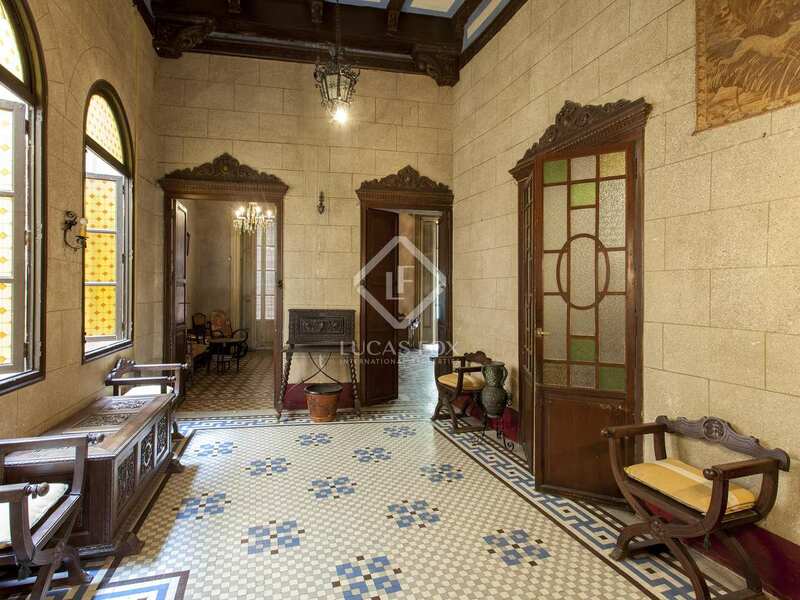 Fantastic property to renovate located in a building dating back to 1870 that has a spectacular entrance hall and has recently been refurbished. 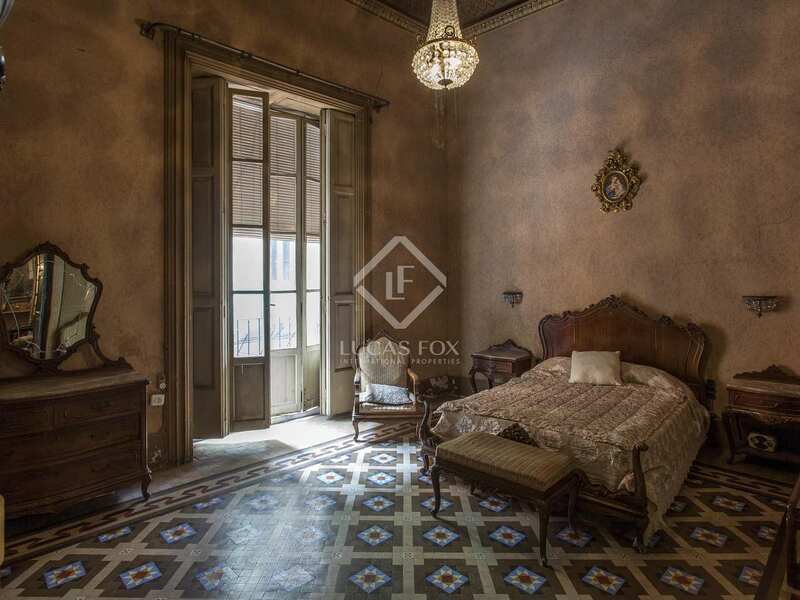 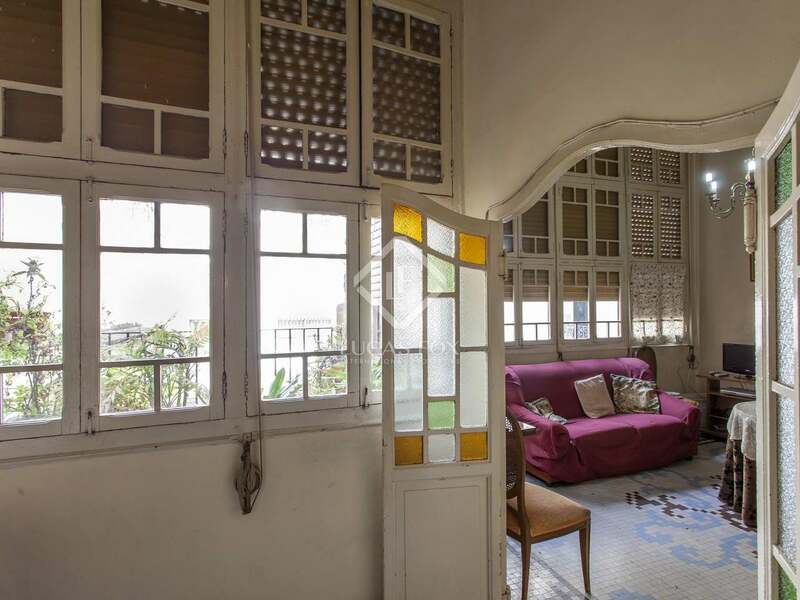 The apartment requires complete renovation, with the possibility to maintain the original period features as they are in good condition. 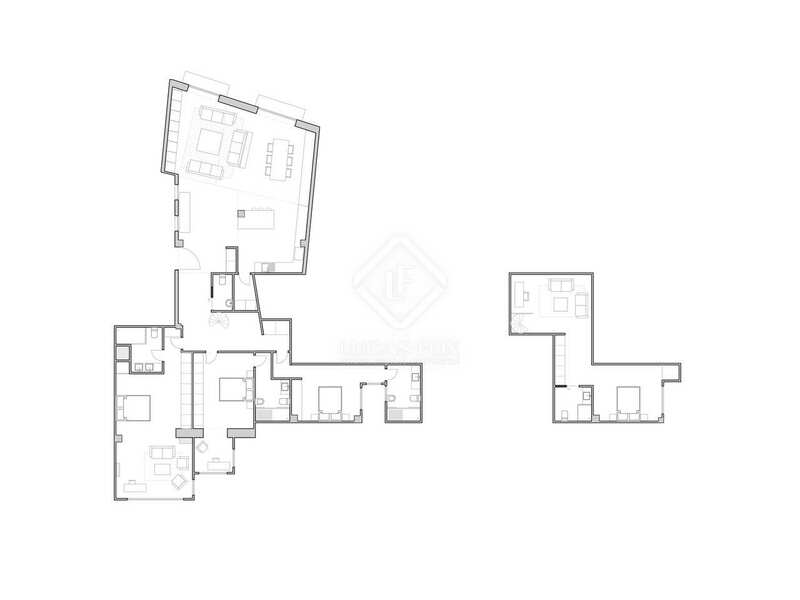 The renovation project suggests a spacious entrance that gives access to the day area on the one hand, and the night area on the other. 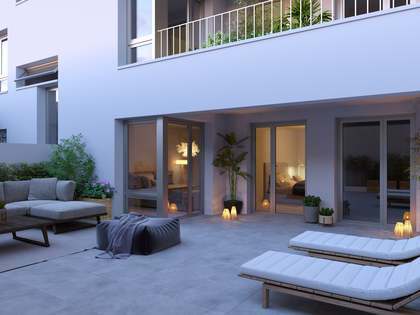 The day area consists of a large living-dining room overlooking the façade, with a large open kitchen with a laundry room and a toilet. 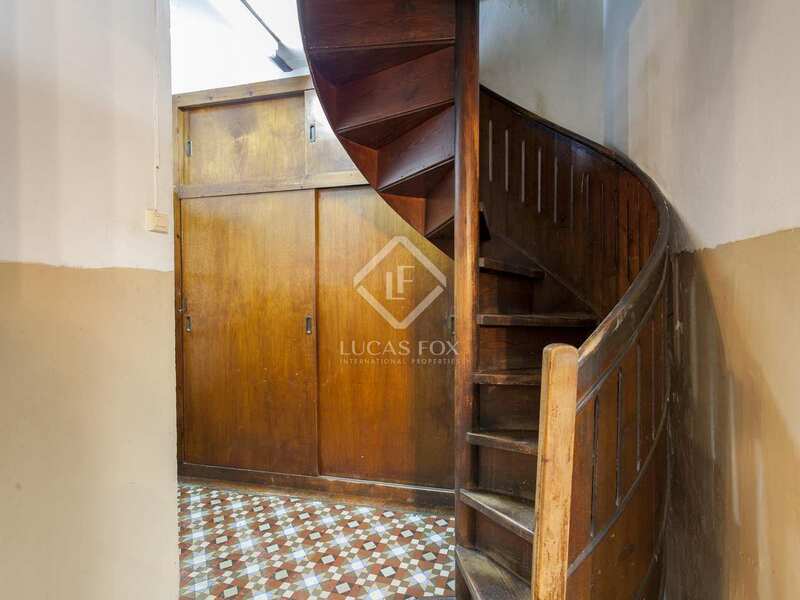 The night area consists of 4 bedrooms with private bathrooms (2 of them with living room and 1 with study), 3 located on the main floor and the last one on an upper floor, which is accessed by an original wooden spiral staircase. 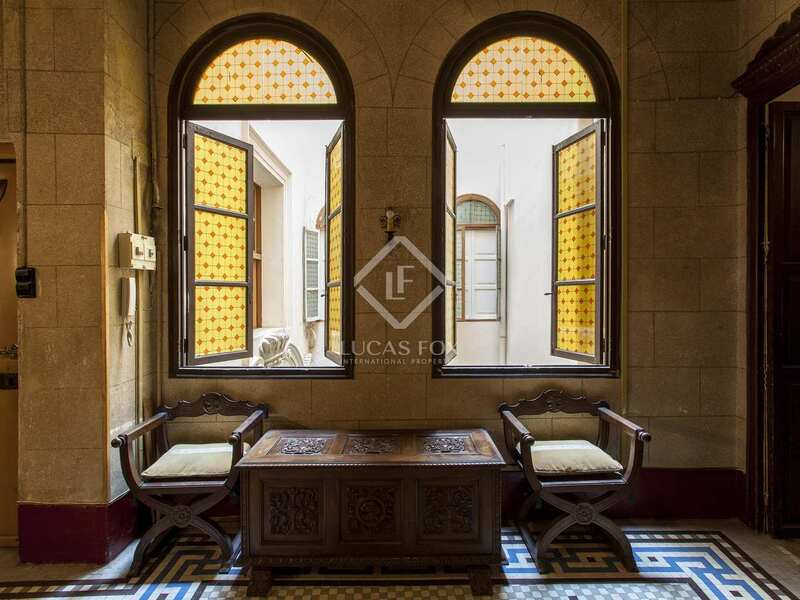 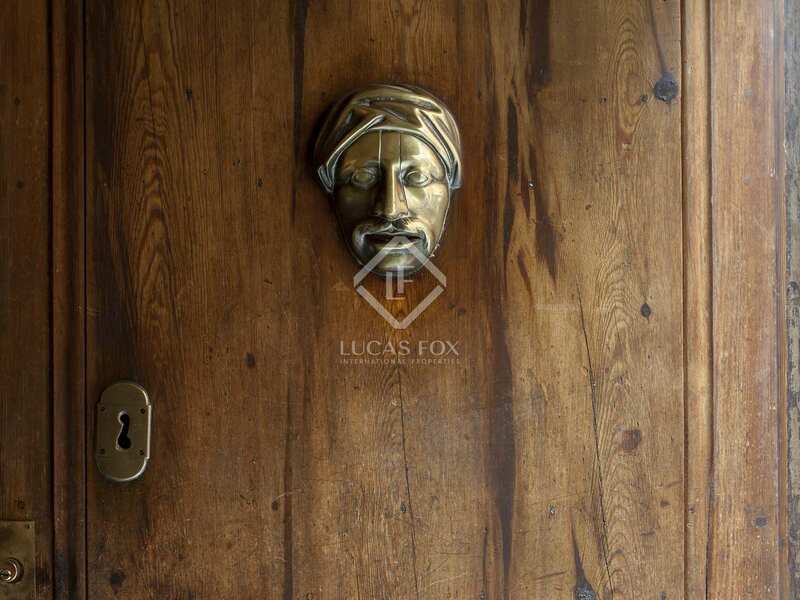 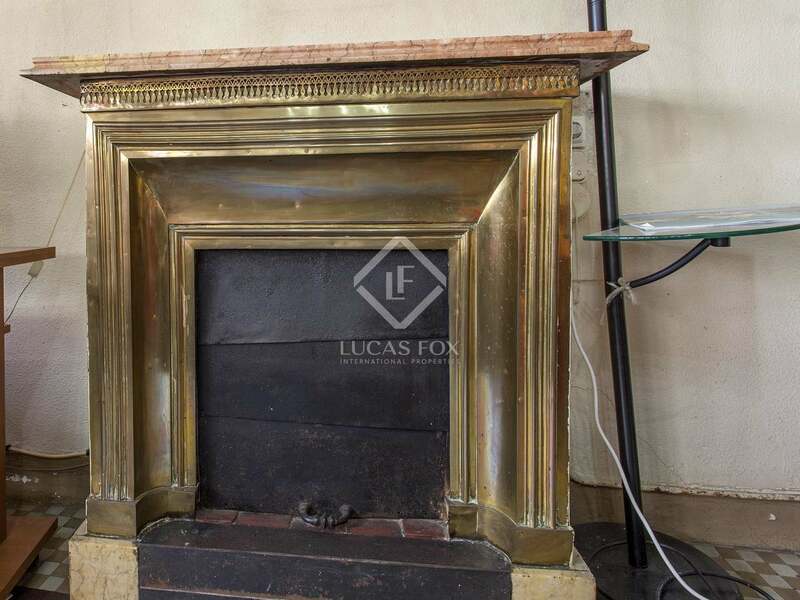 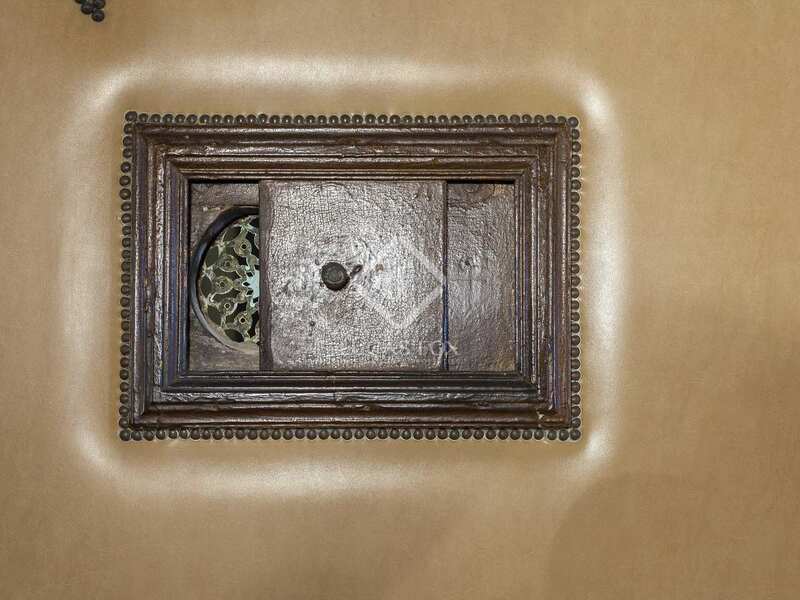 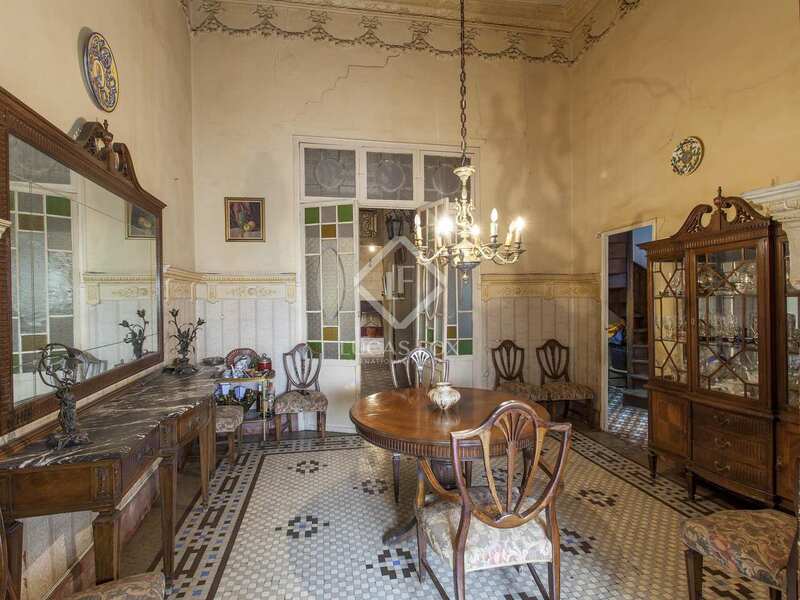 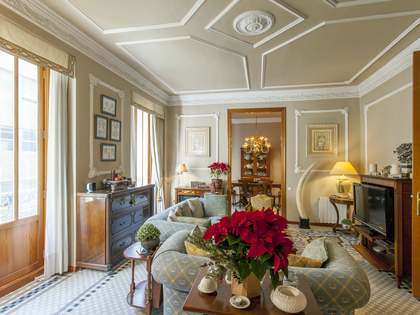 Ideal for families who want an exclusive property with historic decorative elements. 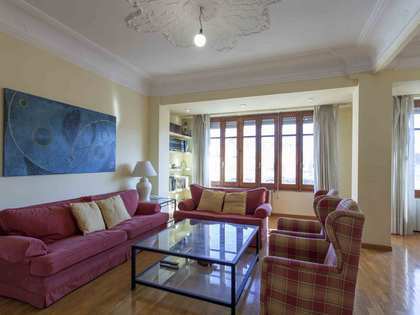 Property located in La Seu, very close to the Cathedral and at the heart of the old town, close to the main shopping streets.